Exclusive - Only Available from CatChat! 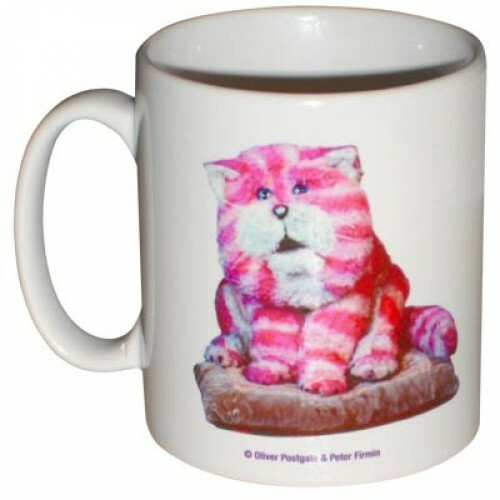 White ceramic mug with our feline patron, Bagpuss on one side, and his quote about Cat Chat on the other - how cool is that! 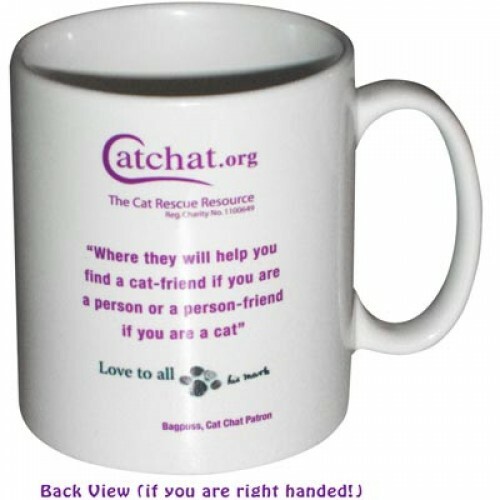 catchat.org - where they will help you find a cat-friend, if you are a person, or a person-friend, if you are a cat. Mugs are dishwasher and microwave safe, and come packed in a sturdy polystyrene mailer. Buy a Mug... Help a Mog!